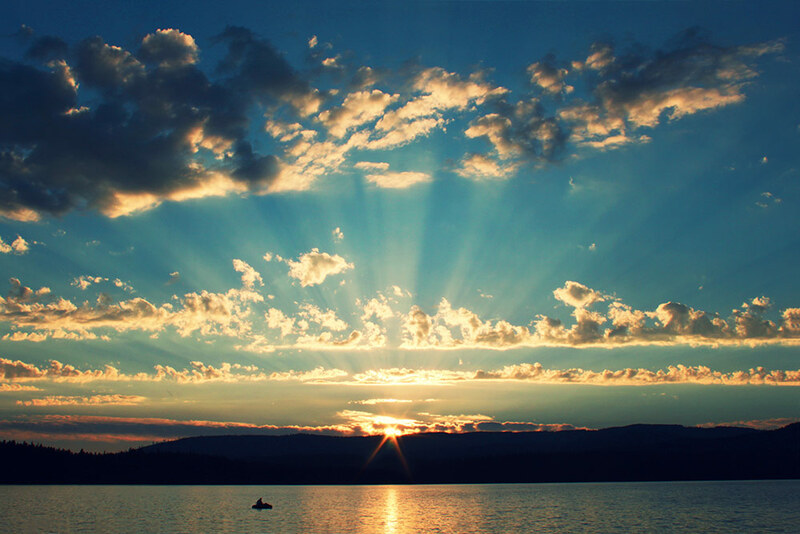 Check out this sunset over Timothy Lake in Oregon. Small little world. I created it with just a few easy steps. The sunset over Timothy Lake in Oregon. Small little world by Vadimages. 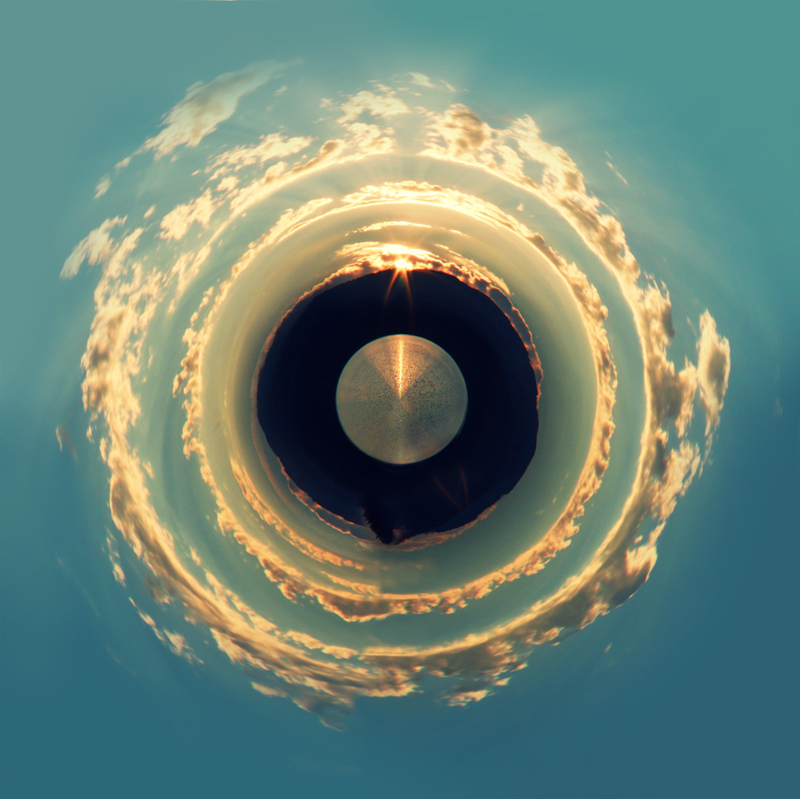 Here’s an original photo I took and created a round small world with.